Dutch firm Nexus Technology enters the market for laptop accessories with a unique and patented liquid cooling solution. 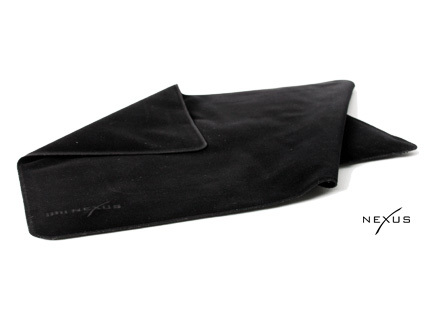 The TDD-9000 is a soft black velvet blanket with inside a gel-like liquid. The patented liquid has unique heat dissipating characteristics and works completely passive and noiseless. 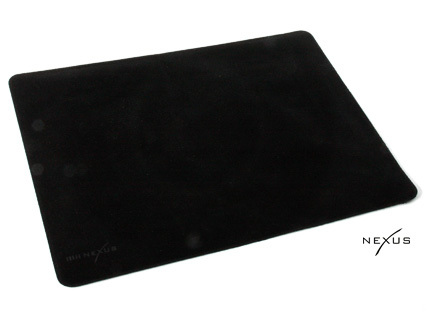 “When you put the laptop cooling pad on your lap you will feel your lap turn colder within 10 seconds,” says Michael van der Jagt, CEO of Nexus Technology. The Taiwanese testing institute SGS Taiwan has done independent tests that support these claims. Their tests with a laptop of their choice show significant improvement in temperatures of the laptop’s components, with improvements up to 17degreesC. 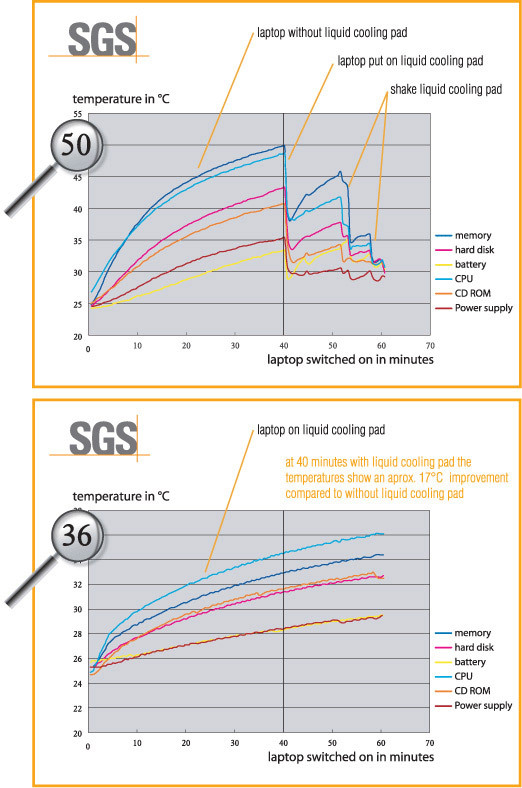 SGS showed that their turned-on laptop reaches a temperature of 50degreesC after 40 minutes on a regular surface, while on the TDD-9000 it reaches only 36degreesC in 40 minutes. You can re-boost the cooling performance of the cooling pad by simply lifting it up and shake it every 20 minutes for optimal cooling.